This is a page title. 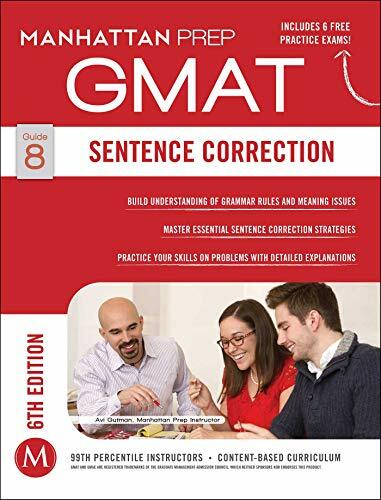 Adapting to the ever-changing GMAT exam, Manhattan Prep’s 6th Edition GMAT Strategy Guides offer the latest approaches for students looking to score in the top percentiles. Written by active instructors with 99th-percentile scores, these books are designed with the student in mind.